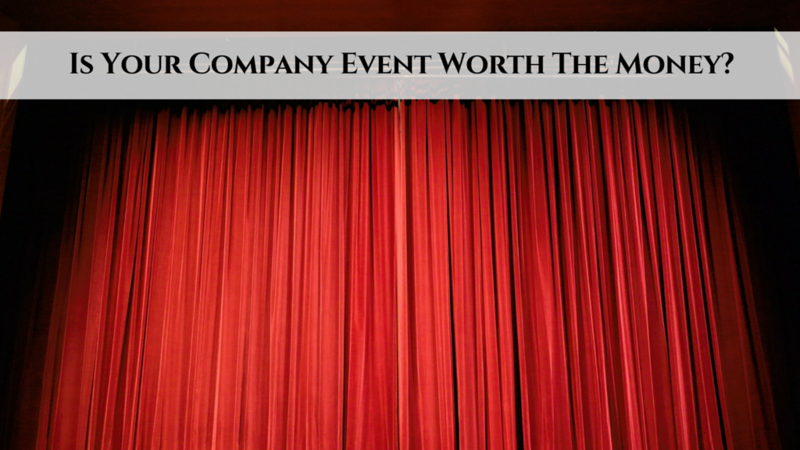 Is going to your company event necessary? Is it really worth the money? It’s that time of year coming up! No, not Christmas. Company event time! So are you going? Are you asking yourself if it’s really necessary? If it’s really worth the money? In my opinion, YES IT IS! OMG yes! If you want to be successful it's A MUST. 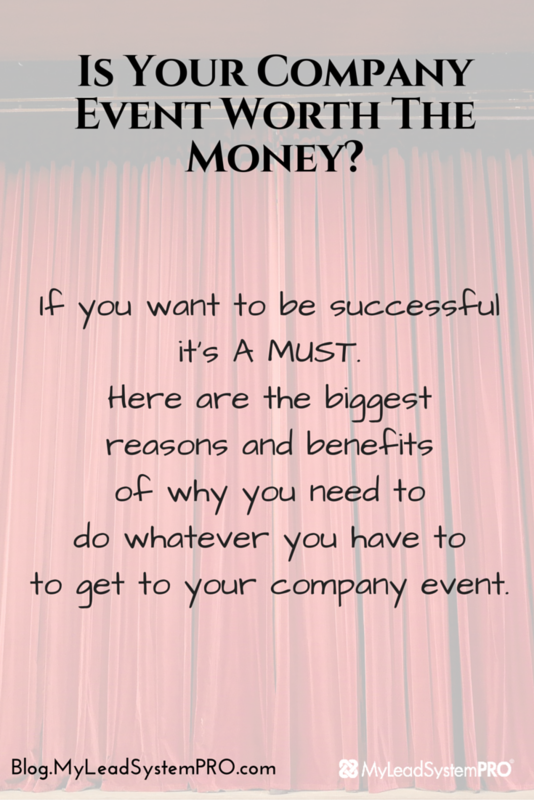 In this post I am going to share with you the biggest reasons and benefits of why you need to do whatever you have to to get to your company event. Everything you will learn from the speakers. With so many top industry minds in one room you are going to learn A LOT. Then there is all the picture and video you are going to get. You with the company leaders. You doing an interview with the company leaders. Pictures of you just being there! 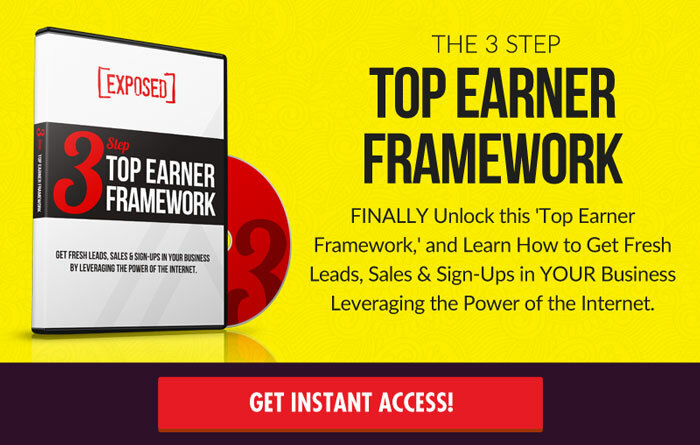 This is social proof and is marketing GOLD that you can use in your marketing ALL YEAR LONG. And showing proof of association helps grow your brand and helps position you as a leader. THAT is powerful marketing! And last but not least is THE FIRE that a company event puts in you belly! You get such an incredible sense of empowerment and motivation and that you go home and put in 10 times the effort into your business which of course get’s you 10 times the results. It creates such a passion and desire to BE one of those on stage that when you go home and get back to working your business that passion and desire fuels that inner fire all year long. The more passion and fire you have for what you are doing, the more you will attract abundance to you. So there you have it, the fastest way to kick start the growth of your business or kick it up another notch. And if you are a leader, it is your job to encourage everyone in your team to attend as well. The highest producing teams are the ones where the most teammates attend events. So if you are still on the fence about attending your company event, you need to really think about JUST how bad you want success. Can you really afford NOT to attend? Quick question: Should you attend your company events? Is it really worth your time and money? Think of how much you can repurpose all the value you get from the speakers value to the conversations and videos/audios for podcasts.